Hurry...this sale will be gone in a FLASH! Now through Monday, June 3 2013 Save 10% in our Electric Moon Sign Shop! 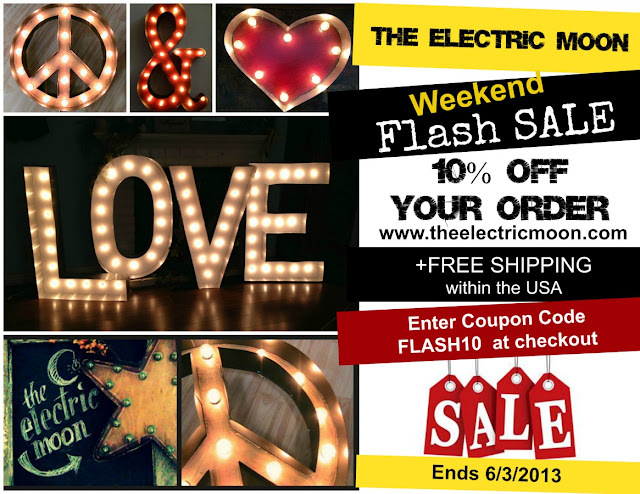 Enter Coupon Code: FLASH10 at checkout! 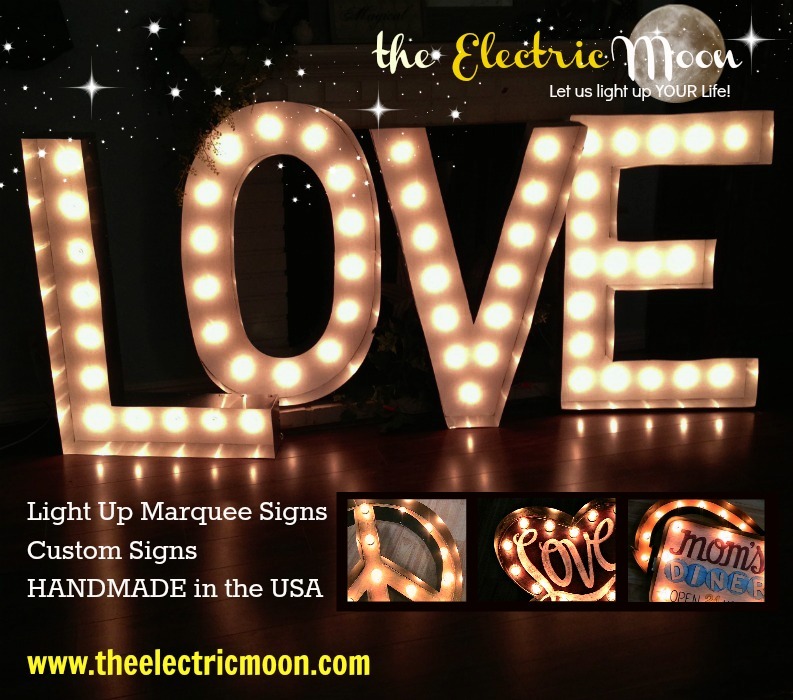 We'll even take 10% off your custom order sign after quote! Check it out...you might just find a perfect light, delight!